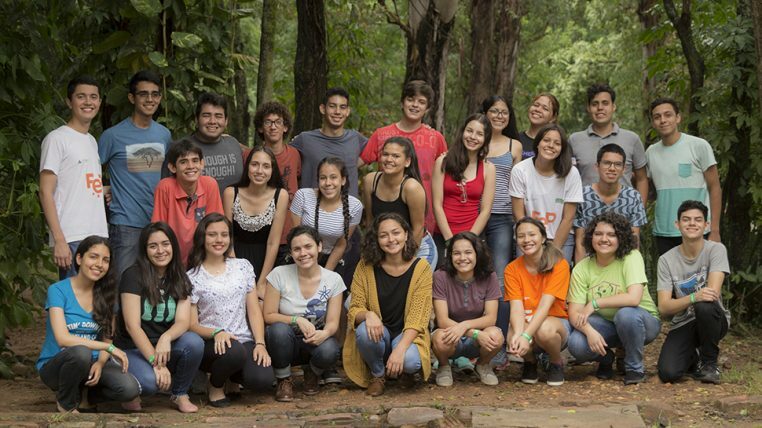 The Youth Ambassadors Camp 2019 took place at the Cerrito Hotel in Benjamín Aceval, which takes place every year in preparation for the exchange in the United States. The event lasted three days and was full of inspirational moments and information. 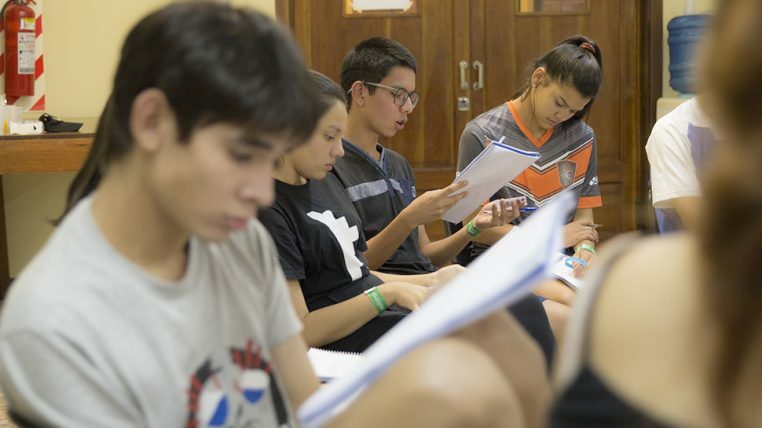 During those days, the 15 young people selected to go to the United States, people from the US Embassy and the training coordinator of Fundación Paraguaya participated in the camp, who gave the young people the details of the trip. 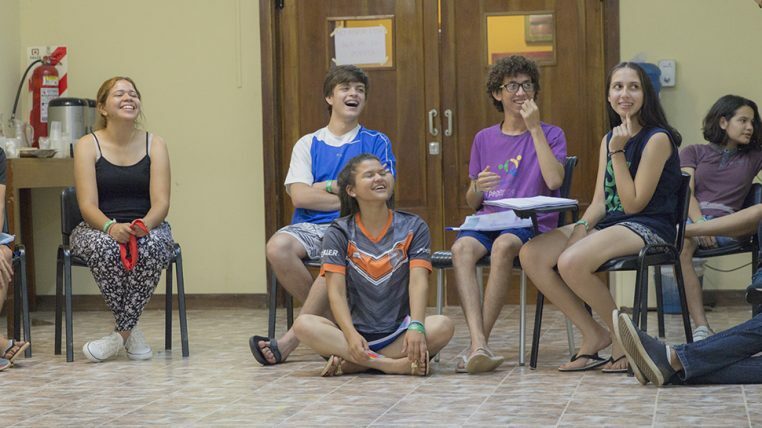 Among the topics discussed over that weekend were the interviews for the visas, review of the agenda, the co-habitation rules, moments of integration among the young people, and on the last day there was a bonfire to mark the end to the camp. It is one of the exchange programs of the Office of Educational and Cultural Affairs of the United States Department of State. The State Department implements them through the U.S. Embassies in each country. In Paraguay, it is managed and implemented by the Fundación Paraguaya. The program selects 15 young leaders at the country level, between the ages of 15 to 17, who receive a full scholarship for a cultural exchange in the United States, where they represent the country and participate in leadership training, social entrepreneurship and community development.